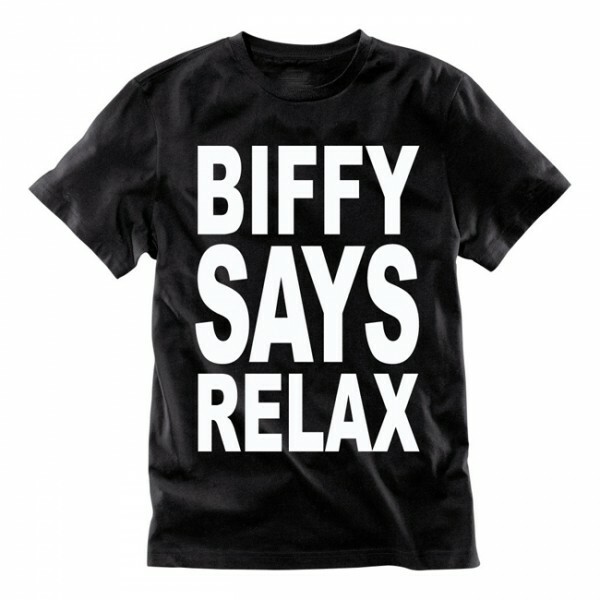 "Biffy says Relax" so get this shirt and do just that. From festival to colder winter, this shirt will see you through in the most laid back way possible. A unisex t-shirt made from 100% cotton.